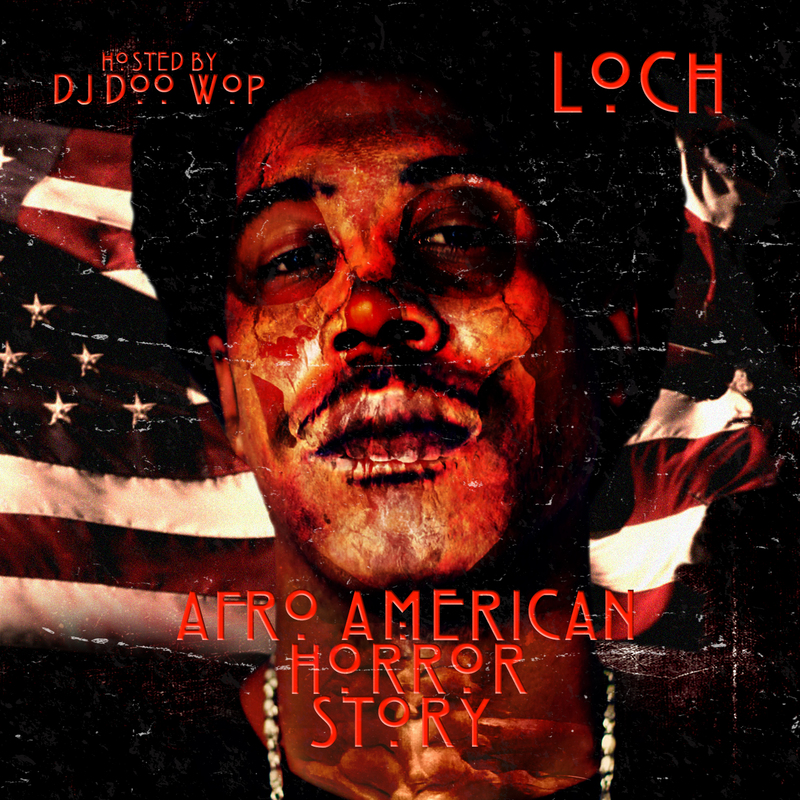 AUDIO: Loch feat. Kamp Kaos - "Def Merchant Pt. 3"
Here's something exclusive off Loch's "Afro American Horror Story" mixtape which is dropping soon featuring Kamp Kaos consisting of Impact, Maestrolungs, Lazarus and Vic Legend.